Every child deserves the opportunity to be happy and healthy, especially the little ones. Our classrooms and support are helping children from birth to age 5 — and their families — grow and succeed! 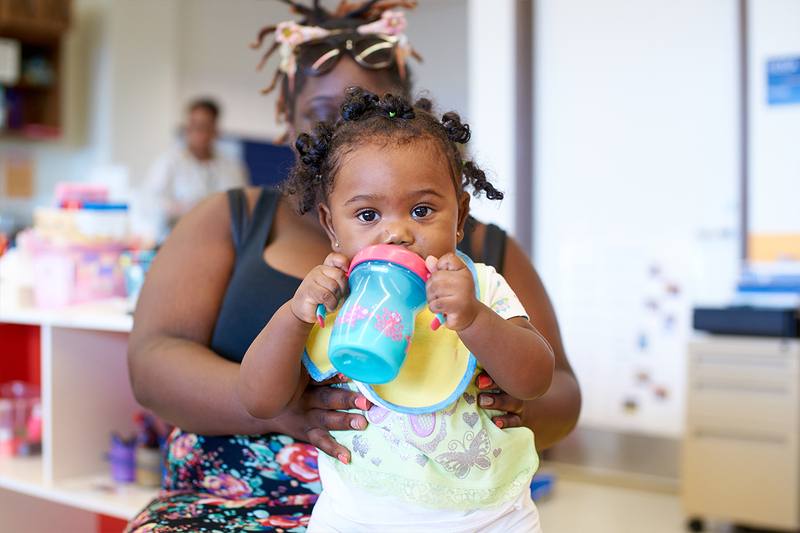 Total # of Early Head Start & Head Start children, families and pregnant women served. UPO is proud to be the hub for the Quality Improvement Network, a multi-year effort to boost outcomes for infants and toddlers. We oversee 16 child development centers to ensure that they meet the Head Start Performance Standards. DC’s Office of the State Superintendent of Education chose UPO because we have a proven high-quality model. Our knowledge helps build the capacity of neighborhood-based child care centers, creating a rising tide that truly lifts all boats. Love and Care CDC, Inc. 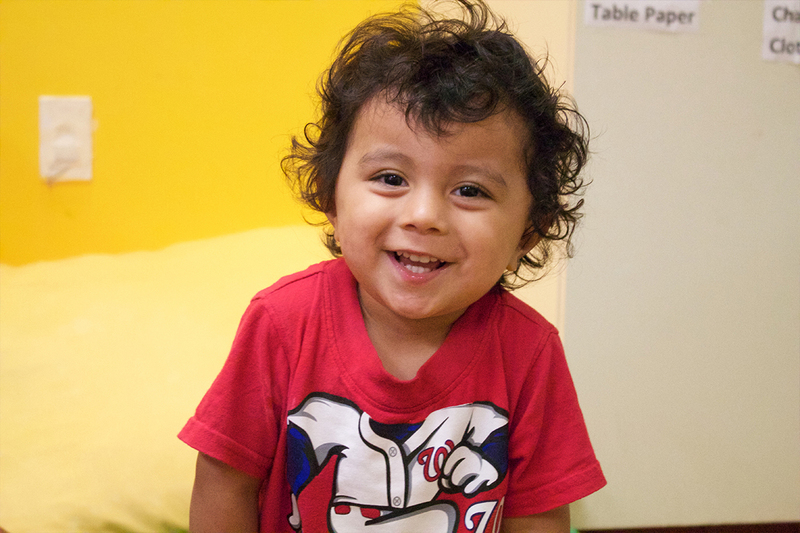 The Office of Early Learning provides direct center-based services to Early Head Start children and families. We focus on the first 1,000 days of a child’s life — from birth through age 2. We are passionate about helping children learn and develop fundamental skills, which promotes families’ well-being. All of our children are screened within the first 45 days of entry for health and developmental delays. (Approximately 10% of the children served are diagnosed with disabilities.) We embrace all populations and develop strategies to address the needs of children and families who deal with disabilities, homelessness, and foster care, as well as different languages and diverse cultural backgrounds. Our classrooms have a special focus on comprehensive services including health, nutrition, and mental wellness. 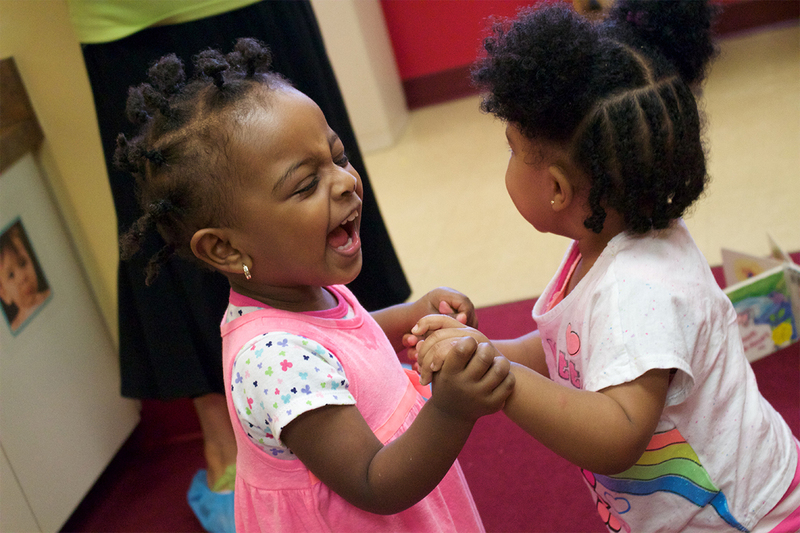 Our Early Head Start program gives infants and toddlers the tools to develop their social-emotional, physical, cognitive, and language skills — steering them in the direction of happiness and success. In addition to our program, we offer partnerships with Spanish Education Development (SED) Center and Christian Tabernacle Child Development Center (CTCDC). For more information, contact Carmen Herrera at cherrera@upo.org or (202) 238-4733. 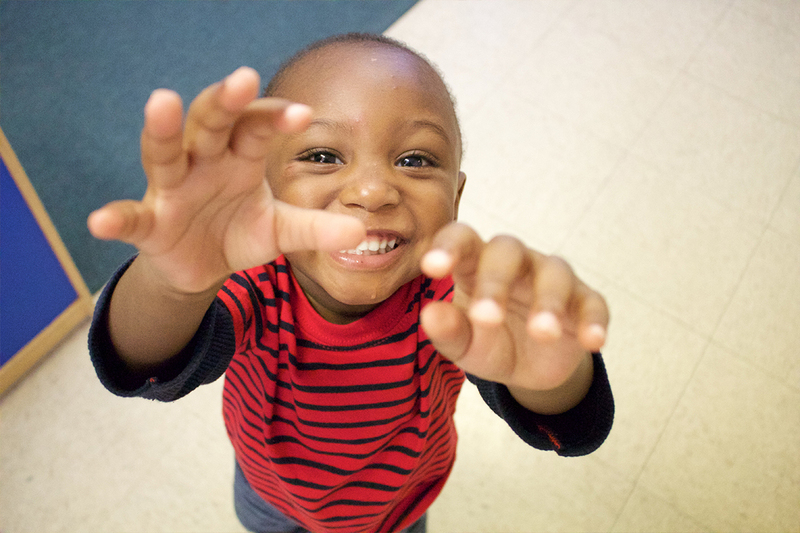 To boost outcomes for children ages 3-5, we oversee thecomprehensive support given by 9 providers, ensuring that they meet the Head Start Performance Standards. UPO partners with Head Start programs through DC’s Quality Improvement Network (QIN).The DC government chose us to become a QIN “hub” because we have a proven high-quality model. Our knowledge helps build the capacity of neighborhood-based center — look for the ones near you! Our partners range from Educare DC (which provides the entire set of resources for children) to AppleTree charter school (which provides the educational portion while UPO staff work with families to ensure their health and well-being).Parents are involved through committees and trainings so they can access community resources, healthcare, dental vans, and hearing and vision screenings. Home Based provides the same Early Head Start (EHS) resources and support in your home that children and families receive in our Early Learning Centers. Qualified home visitors perform weekly 90-minute home visits with parents to engage them and their children. We support parents in developing qualifying milestones in order to support their child’s success. Bi-weekly socialization allows parents to build their understanding of parenting and brings the community together. We give training support in health, nutritious meals, breastfeeding, school readiness, shared community resources, etc. We’re serving 72 families with this program, which is culturally sensitive to the needs of the community. For more information, contact Yanet Hernandez at yhernandez@upo.org or (202) 238-4605. UPO partners with the Healthy Babies Project to serve 52 pregnant women and families as they go through pregnancy and transition into parenting. Prenatal health has an impact on the child’s development so we can enroll moms-to-be in a center where they receive support for a healthy birth. We also train them on fetal alcohol syndrome, breastfeeding, and labor and delivery, and offer dental appointments for those who want them. The goal is to provide proper planning for the unborn child. All pregnant women are screened for perinatal and post-partum depression and each family receives a post-partum visit 2 weeks after delivery to ensure a healthy transition from hospital to home. *UPO’s OEL is a recognized leader and was selected to be a “hub” under the Office of the State Superintendent of Education’s (OSSE) Quality Improvement Network to support and train other early learning centers throughout DC in helping them to achieve program excellence.